An example of early 80's American suburban mall architecture. Now an excellent example of suburban parking lot architecture. Owner: Urban Retail Properties Co. It may still be open - but it really smells like an abandoned building inside. (Closed 12/24/03) Update: Demolished in fall of 2004. The mall's anchor tenants, Dillard's and JC Penney, left in 2001, and the mall has rapidly declined ever since. 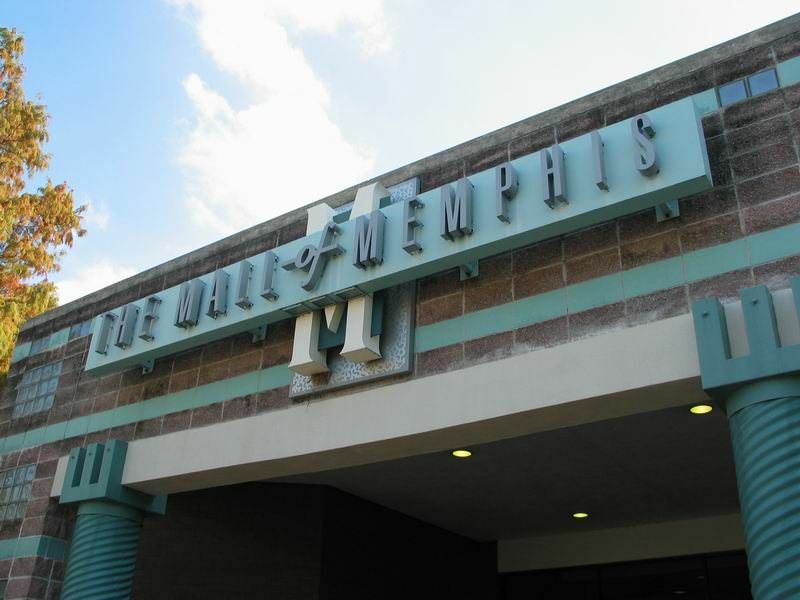 Includes Memphis' only year-round ice skating facility. Demolished in the fall of 2004. This location's validation is current. It was last validated by Emperor Wang on 3/12/2017 4:21 PM. This page was generated for you in 78 milliseconds. Since June 23, 2002, a total of 574084881 pages have been generated.